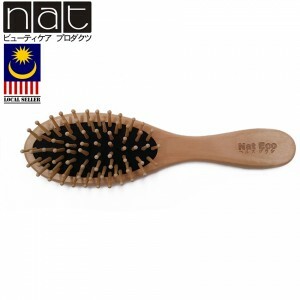 SHINY AND SMOOTH HAIR: Wooden comb bristles help to naturally condition your hair, and evenly distribute your hair’s natural oils down the hair shaft. 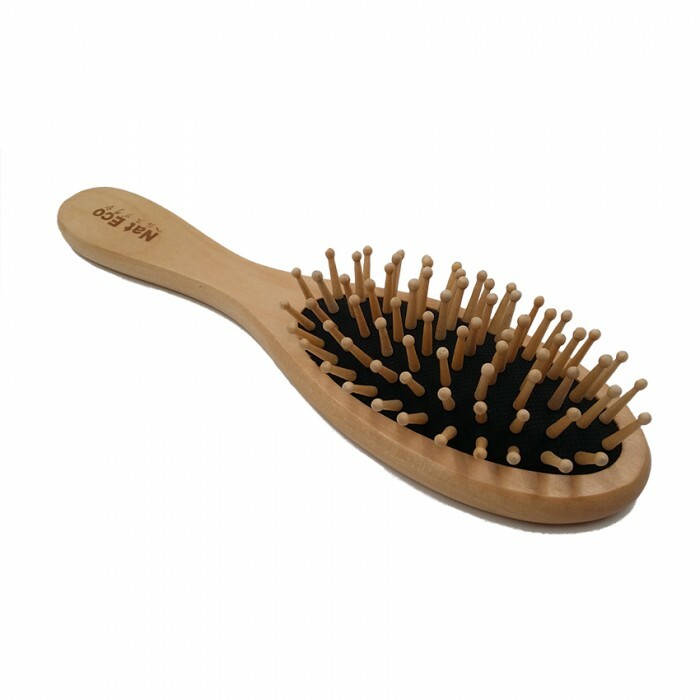 Your hair will look smooth, shiny and feel silky soft! 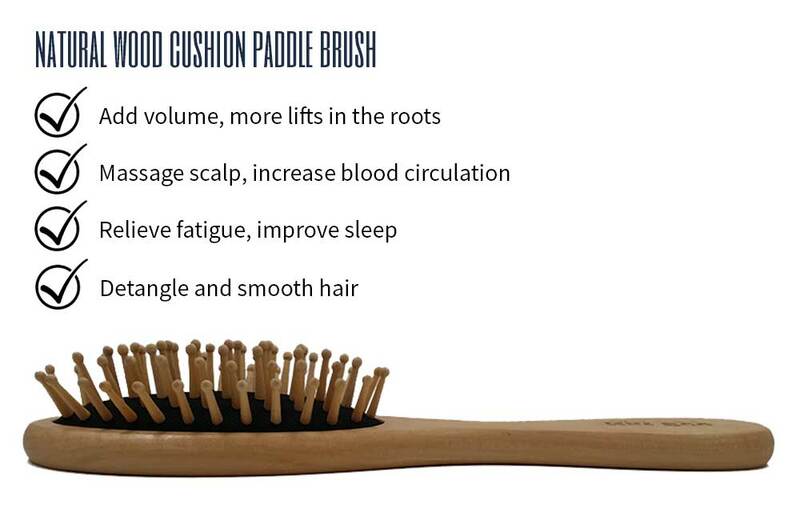 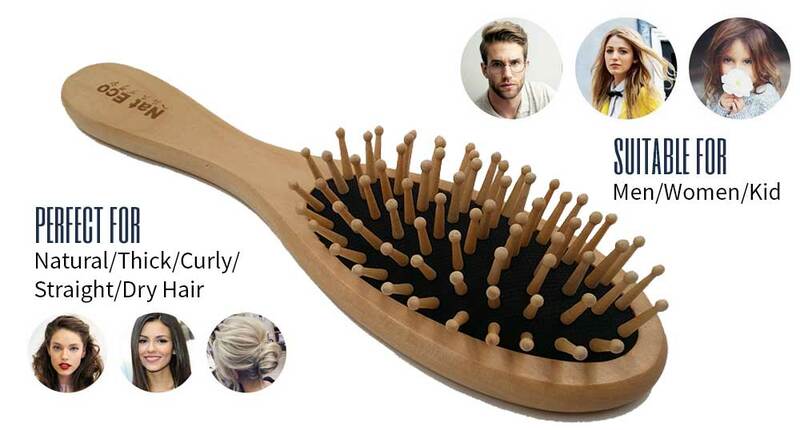 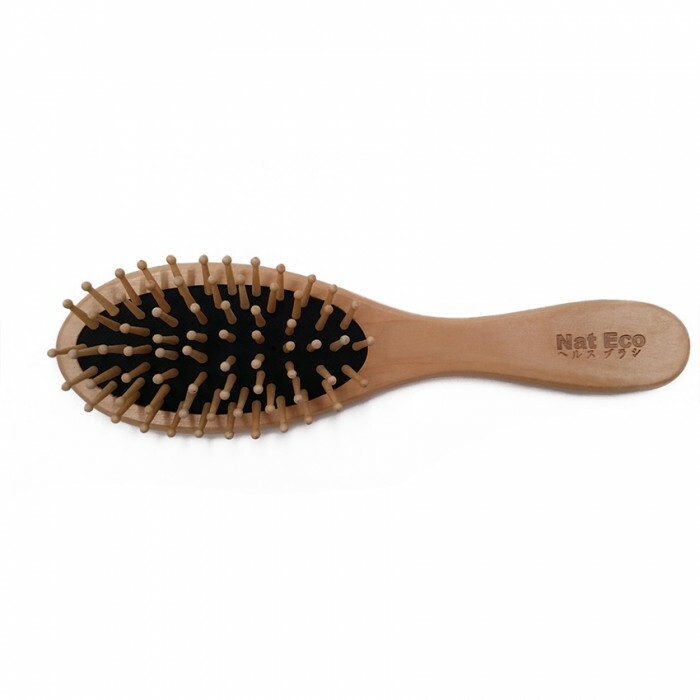 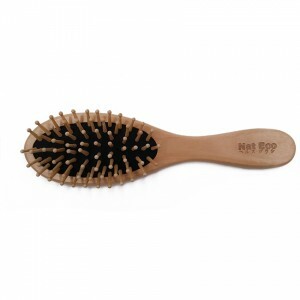 ANTI-STATIC: Wood Paddle Brush is perfect to smooth down hateful fly-aways. 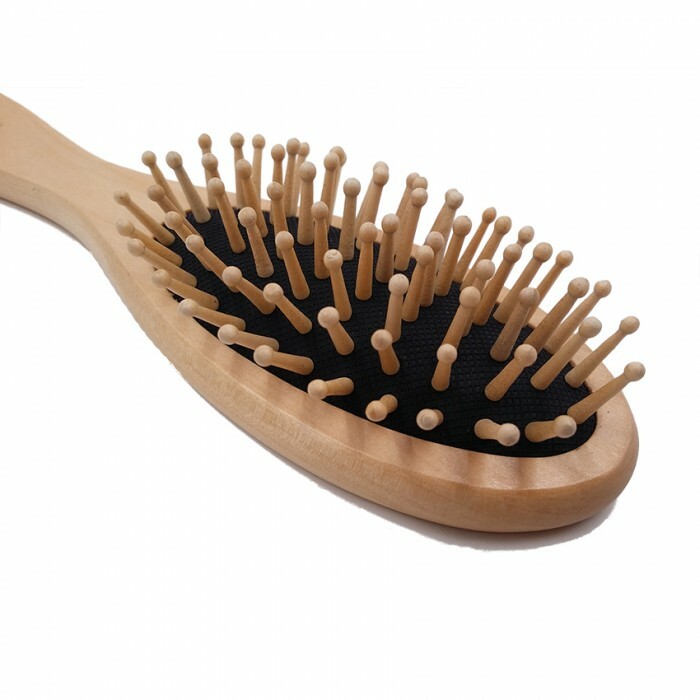 Wooden hairbrush doesn’t produce any static, hair lie still when brushing with a wood paddle brush and thus smooth down frizzy hair. DELICATE DETANGLING: Bristles with round ends are far gentler and safer than plastic bristles. Since the gap is wide, they are less likely to break the hair when combing. 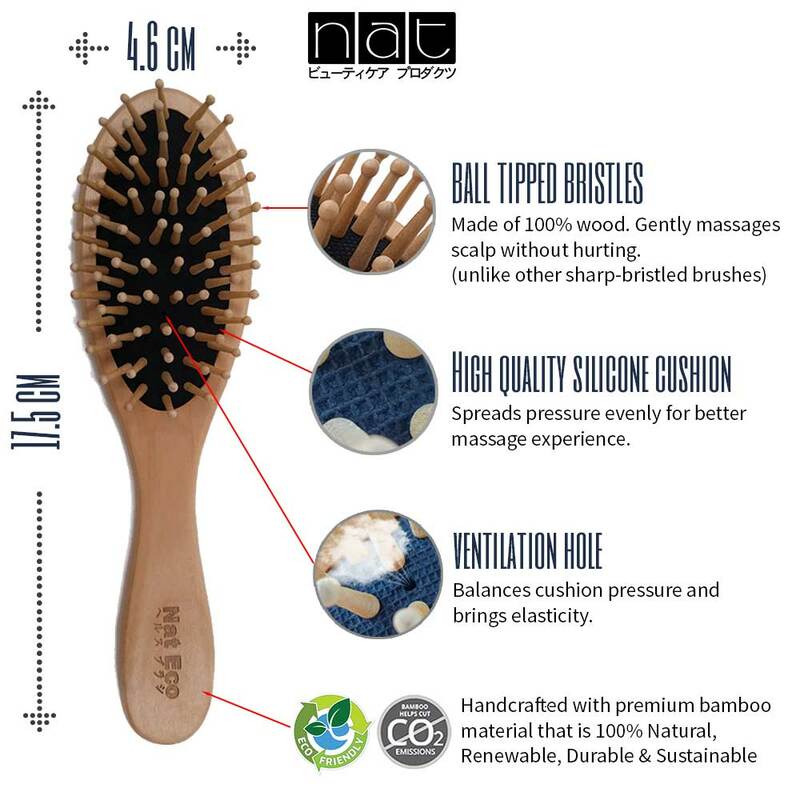 ECO-FRIENDLY BAMBOO: Environmental friendliness and from a sustainable source. Bamboo wooden hair brushes have antibacterial and antifungal properties for scalp protection.